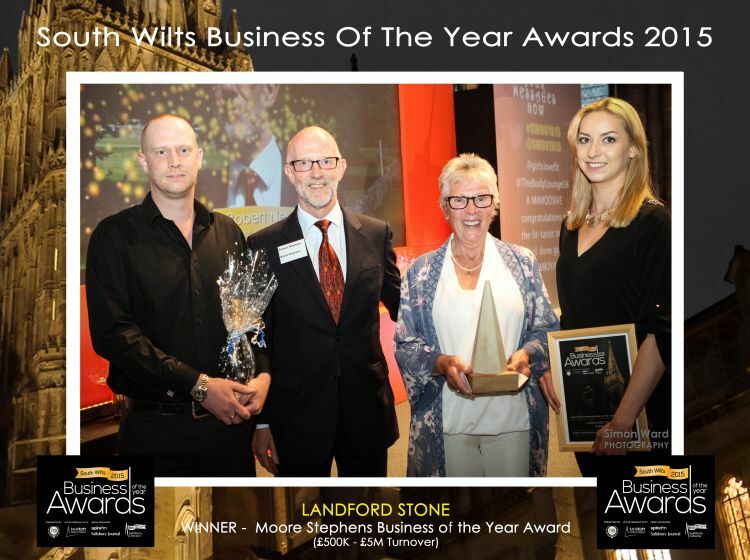 Landford Stone have just won the Women In Business Award, Business of The Year Award 500k-5m Turnover and came runner up for the Marketing Award. We would all like to say a massive thank you to all of our customers and suppliers – we could not have succeeded without you. You are all invited to our annual open day at Landford Stone on the 5th of August 8.30am-17.00pm. 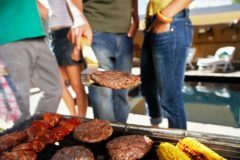 BBQ, Stone Bake Pizza Oven, Refreshments, Demonstrations on new materials from Lapitec, Techlam and Neolith. Come and see for yourself how strong these new materails really are. They are great for commercial and residental projects, indoors and outdoors. The new way forward in materials. Register with this form. We will also have Dry Treat on hand to answer any questions and providing demonstrations. Lets not forget the famous TELTOS by Landford Stone. We will have Teltos here showing off all the new colours for 2015. Don’t miss out, as this will be a great day for all, trade customers and private customers. 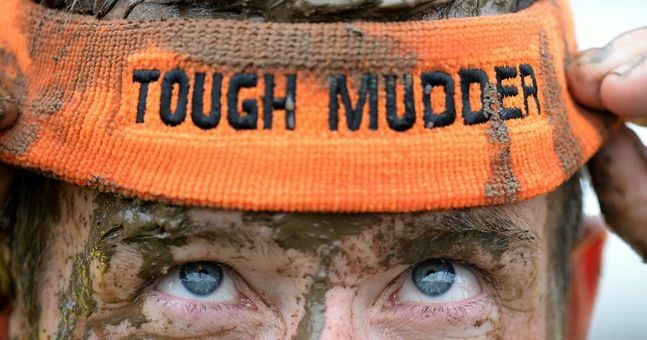 We are entering Tough Mudder 2015! Sales Manager, Health & Safety Manager. Ryan has been with the company since 2008, working his way up through the ranks. Ryan enjoys the day to day challenges of working for Landford Stone and working within the sales team, helping the company move forward keeping it up to date with new trends and technology. Ryan’s best achievement within the company is the Landford Stone website. He very much enjoys working on this and keeping it up to date. He’s recently got a Diploma in on Line Sales and Marketing. Ryan travelled the world for 6 years working on Luxury Cruises Ships running the bars, before settling down in the UK with his wife and son. Ryan enjoys seeing different parts of the world, Scuba Diving, Swimming and Sports bikes. 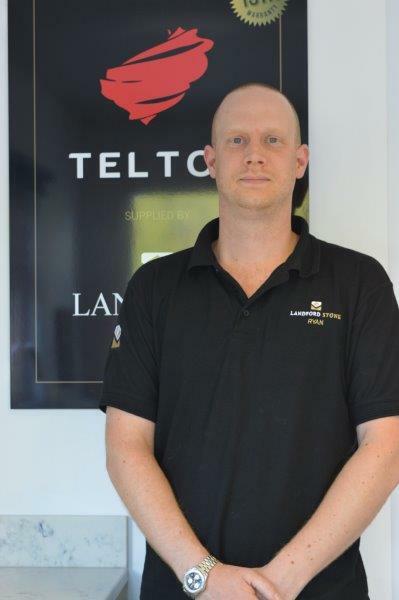 Landford Stone are proud to be the Platinum supplier of TELTOS Quartz.